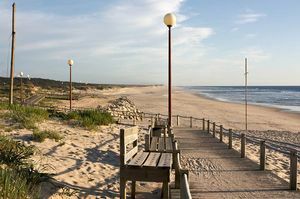 Discover which are the best beaches in Figueira da Foz and do not hesitate in enjoying them on your holidays in Portugal. 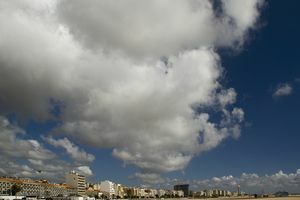 Figueira da Foz is a city of beaches very renowned by Portuguese people, tourists and surfers. Explore this mainly wild beach in Figueira da Foz, Coímbra, Portugal. 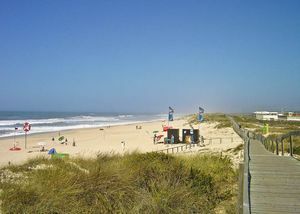 Enjoy surfing in Praia de Quiaios Beach or Praia Palheiros da Tocha Beach. 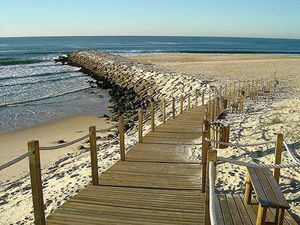 The Praia da Murtinheira Beach perfectly melts sea and mountain, offering wonderful views of the hills of the Cabo Mondego Cape, in Figueira da Foz. 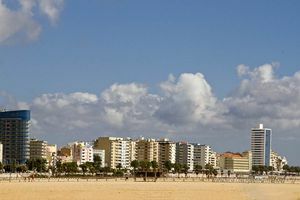 Enjoy a beach day in the Praia da Tamargueira Beach, Figueira da Foz. 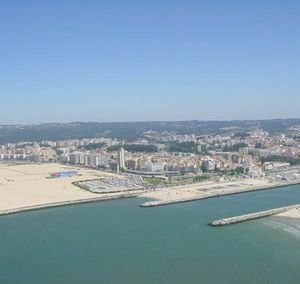 Discover Praia de Buarcos Beach and practise surfing on your way through Figueira da Foz, Portugal. Enjoy an unforgettable sunset on the Praia do Relógio Beach. 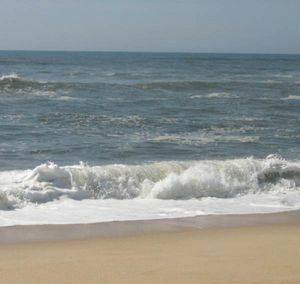 Enjoy a quiet day on this small beach with your family. 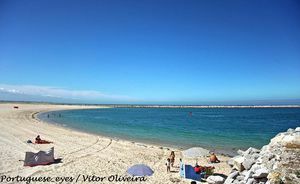 Discover one of the most beloved by surfers beaches in Figueira da Foz. 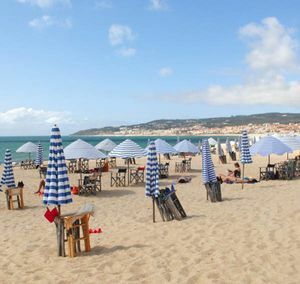 Enjoy the landscape towards the Atlantic offered by the Praia da Cova Gala Beach. 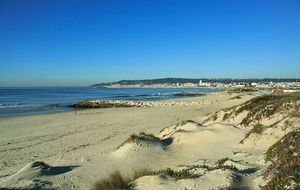 Spend an unforgettable day in this beach surrounded by beautiful dunes. 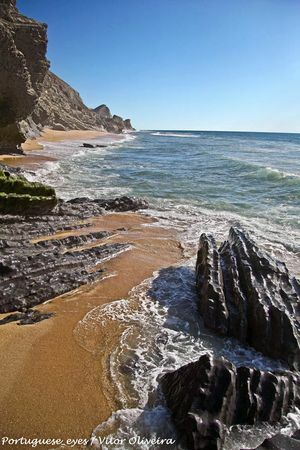 Have a relaxing bath on this beach located in the picturesque village of Leiosa.